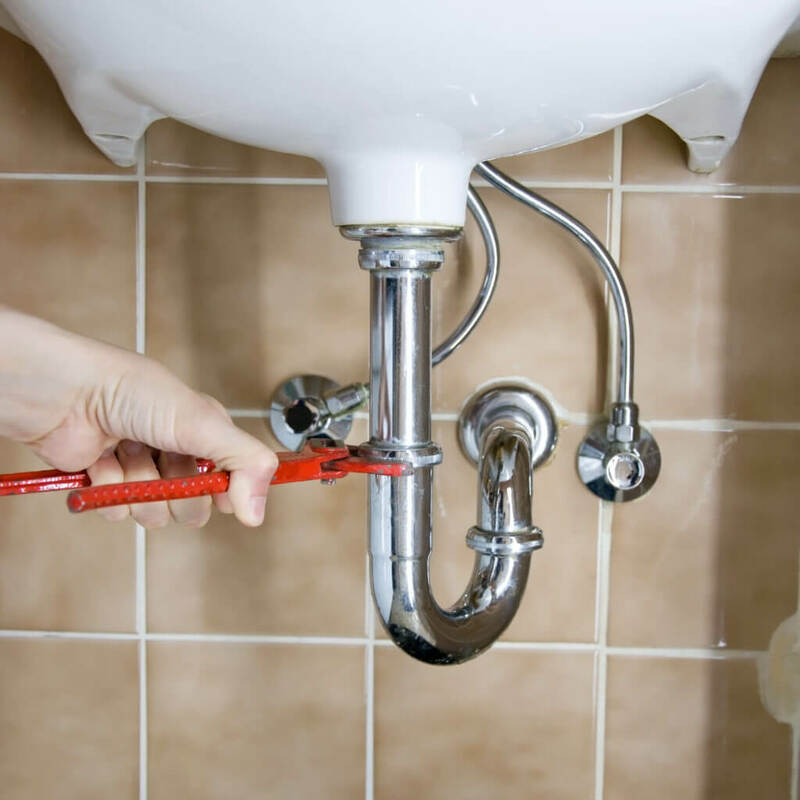 Home » Clogged Drain Longview TX » Are You in Need of Plumbing Services? Here’s How to Tell! Are You in Need of Plumbing Services? Here’s How to Tell! A well-working plumbing system is something homeowners typically take for granted. Unless a problem presents itself, the intricate layout of pipes is often never considered. But when trouble occurs, you realize just how crucial it is to have a reliable professional plumber available to take care of the job. Fortunately, a plumber can come to your rescue in a variety of circumstances. In some cases, it may not be so easy to determine if a plumber is the person to call when your emergency comes. Knowing which services a plumber can provide is beneficial when you need help in a hurry. Sometimes you don’t fully understand the power of water until your home’s pipes spring a leak. A large amount of water can make its way through even the smallest of cracks or holes. And before you know it, a small stream of water can turn into a massive flood, if the situation is handled improperly. Plumbers will examine your plumbing system, including the pipes and joints, and determine where the problem is. They may either replace the pipes or repair the issue. Another area that people don’t always realize is a plumber’s area of expertise is with gas lines. If you suspect a gas leak or smell gas, leave the premises immediately and call a plumber. When your sink doesn’t drain, or your toilet won’t flush, you’re in need of a plumber’s help. Reaching for products that contain potentially dangerous chemicals and pouring them down your drain not only exposes you to harsh and caustic materials, but they can also cause damage to your plumbing system. Instead, a plumber can use tools and techniques to resolve stubborn clogs. Drain plungers are often a useful tool in combating the battle of the clog, or the plumber may need to remove and clean some of the sink’s pipes to eliminate the debris. If a clogged toilet is plaguing your home, a plumber can use a drain auger or another tool to remove the source of the problem. Since toilet problems are unpleasant and can be quite complicated, consulting a plumber is ideal and common in this type of situation. Just about every homeowner’s worst fear is experiencing problems with their septic system. Sewer backups and septic damage are messy, unsanitary and expensive. Hiring a plumber to remove sludge and material from the tank can prevent it from causing problems. When your system experiences issue, a plumber can help to get it up and running again. 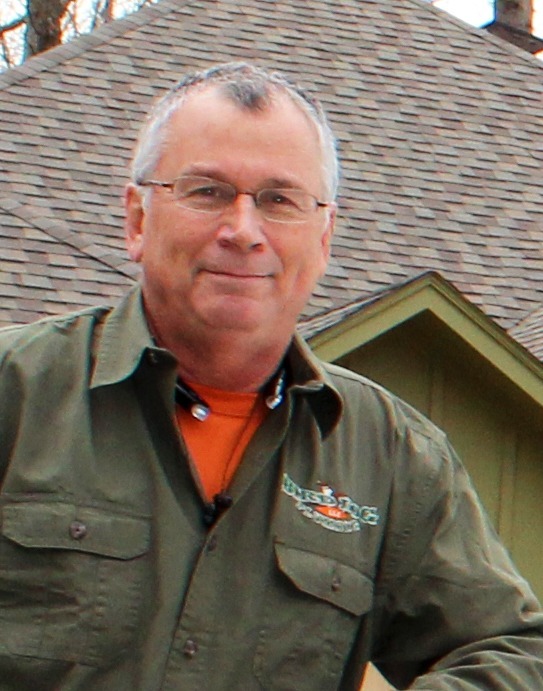 When you’re in need of plumbing services in the Longview, TX, area, Bird Dog Plumbing has you covered. Call (903) 225-2272 or visit http://birddogplumbingllc.com/ to learn more.